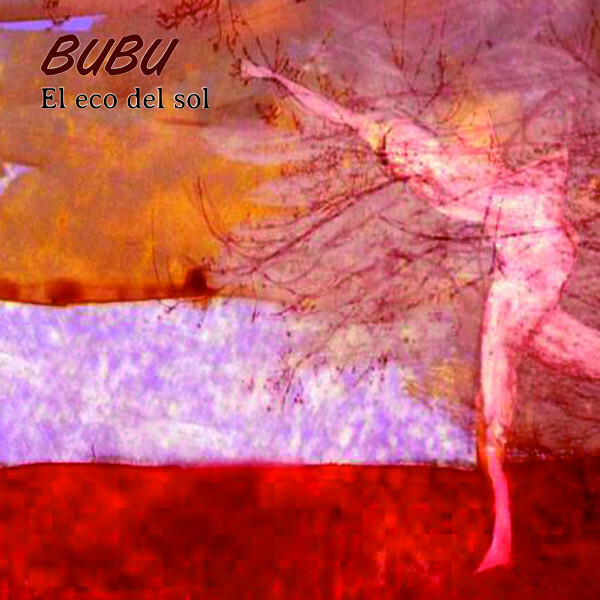 Over the years since its release, and especially once CD reissues became available, Bubu’s Anabelas has come to be regarded as a classic of South American progressive rock. The group’s prime mover was composer Daniel Andreoli, and after the album’s release, he and the band seemed to disappear. News of a revived Bubu began circulating in the prog community in about 2015, followed by the release of Resplandor, a three-track EP which demonstrated in no uncertain terms that Andreoli still had what it takes to create complex, engaging music which seamlessly blends rock with tinges of both classical and jazz. All three of the tracks from that EP are included on the full-length album, though all are different recordings. In addition to composing all the music, Andreoli handles the bass, and he’s joined by a core band of Federico Silva (guitars), Julian Bach (drums), Alvar Llusá-Damiani (violin), Juan Ignacio Varela (tenor sax). Emilio Tomás Ariza (flute), and Virginia Tenconi (keyboards), along with extra keyboards, flute, and percussion, plus a ten-voice choir. Choral arrangements, to my mind at least, are one of the most difficult things to pull off — not just in progressive rock, but in general — but here they work beautifully, coming off something like a less intense and repetitious take on Magma’s vocals. Tenconi is credited with the arranging, and she does a commendable job. “Resplandor” is glorious, with the choir belting out their parts backed by aggressive rhythms from guitar, bass, and drums, and then interludes with strings and woodwinds. In broad terms, Bubu plays chamber rock, and Andreoni’s compositions shine, constantly revealing new details, utilizing a wide array of techniques in counterpoint and harmony. El Eco del Sol is a wonderful achievement, probably even a step above Anabelas, and one of the best progressive rock albums of 2018.